Expanding your startup to China or starting a business in China is not a piece of cake, especially if you’re an expat not speaking Chinese, or have zero experience in China. Local startup accelerators are there to help you out, but it’s not only a certain amount of funding and a free office space that you want from them in exchange for a stake in your startup. So, how do you know which one is the best for your startup, and do they really provide extra value, like valuable business connections and mentorings? 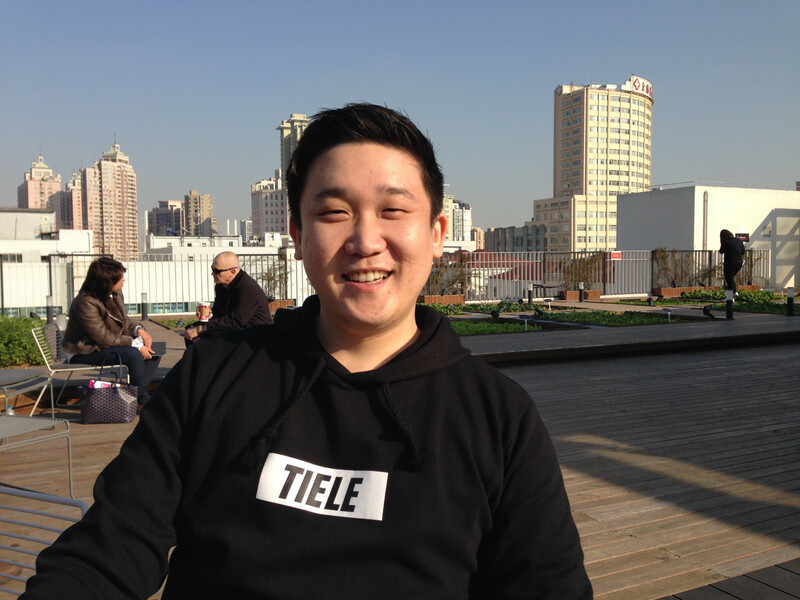 TechNode interviewed five Korean startups that have gone through 3 months long accelerator programs in China. This is what they say about the accelerator programs. If you’re outside of China, then you first might want to decide the city that you want to settle down, then find a startup accelerator there. Chuangyebang and Feimalv are both based in Beijing and Shanghai, and other accelerators like Innospace, Chinaccelerator, XNODE, Suhehui, iStart are only based in Shanghai. In Shenzhen, HAX is notably the destination for hardware startup, providing 111 days acceleration process. Some accelerators like NodeSpace targets emerging second-tier cities like Hangzhou and Chengdu. Chuangyebang, a Chinese online and printed publication company, runs its own acceleration program, leveraging its business networks. Headquartered in Beijing, Chuangyebang’s accelerator program is concentrated on its base, but also has wide office space around the Minhang area in Shanghai to further its presence. 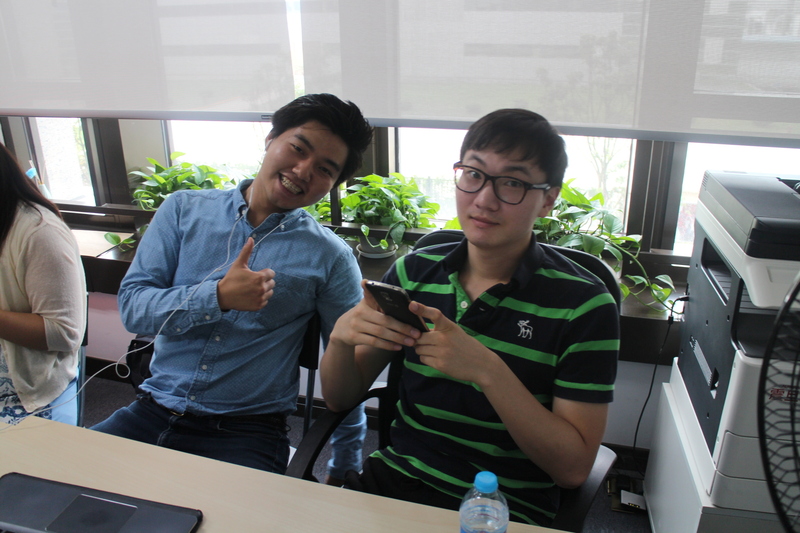 In the spring of 2014, Jinsung Kim, CEO of Membersheep and his Chinese co-founder Changyong Cha spent 3 months with the Chuangyebang accelerator program in Beijing. Membersheep is a B2B e-commerce startup that sources brands from the U.S. and Europe and distributes to Chinese retailers including Alibaba. According to the CEO Jinsung Kim, the ecommerce startup made US$ 2.6 million sized order on this April in China, and is seeing average monthly growth of 170%. “Chuangyebang really tried to help us out. On our first orientation dinner, they created a WeChat chatting room so that startups can communicate with the same batch startups and their previous batch startups. We introduce our startups in the WeChat room, and if any startup thinks that they can collaborate with us, then they send me private message right away. The cool thing is that the best companies in Beijing are all there,” Changyong Cha, the co-founder of Membersheep told TechNode. “When I have inquiries about legal matters or need advice, then they put me in a meeting room where I can have 1:1 WeChat video chat with a lawyer or a mentor. After the call, I can give feedback on the quality of their service. In Chuangyebang’s magazine, and there are all the latest and hottest startups of that month. I get to see which VC invested in which company in O2O, commerce sectors and check all my competitors. When I try out apps from these startups, I get special offers like free meal or discounted service, since they are freshly funded, and has a lot of campaigns running! Feimalv (meaning journey of Pegasus) started in 2011, by Yuan Yue, president of Horizon Research Consultancy Group. Based in 9 startup cities in China, including Shanghai and Beijing, Chinese startups like P2P loan platform Chenengdai, Yiwai11, Yitiao, Yiboyo, Chelaile are born out of Feimalv. Thinkthink kids school is creativity education company with has more than 45 physical offline education centers throughout China. 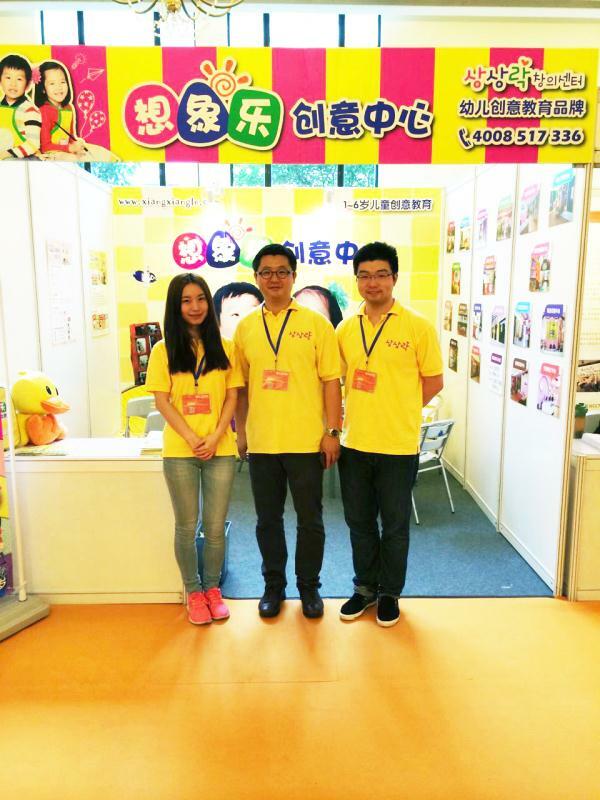 Thinkthink kids school (想象乐) was chosen as one of the top 10 startups in 2012 on a TV program “第一财经” hosted by Yacai. At that time, Feimalv saw the TV program and reached out to the company to be part of their 3rd batch of Feimalv’s acceleration program in 2013 in Shanghai. 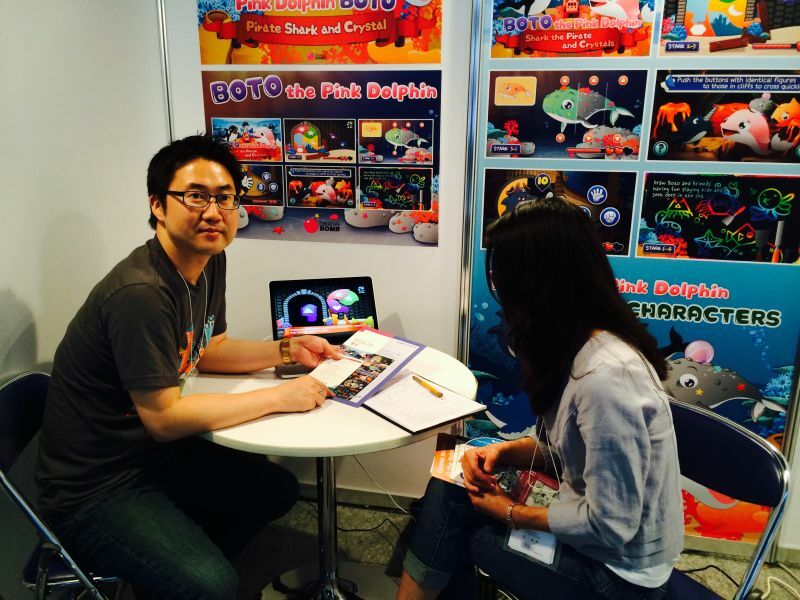 “The biggest help I received from them is on networking,” Heejong Kim, CEO of Thinkthink kids school told TechNode. “People from education sector all know each other. In Feimalv, there were companies from all different sectors, and we are still in a WeChat group of 300 people to exchange information. You just say what you need, then can easily find resources and contacts you need. Chinaccelerator is famous for its hands-on-approach startup mentoring to localize expat startup’s business to Chinese way, leveraging WeChat public account and Chinese social networks. Operated by venture fund SOSV, the startups hustle to make revenue and co-working partnership with big brands during its 3-month program. CEO of VREX, Rudy said that out of 11 startups in batch 10, 10 startups have pocketed the funding they need after the Demo day on last December. VREX offers AR-based app Rush that allows K-pop fans and stars to digitally communicate in physical locations. Cherry picked by SOSV managing director William Bao Bean, VREX went through 3-month long acceleration program in Chinaccelerator batch 10 in 2016. “There are three things that Chinaccelerator do better than other accelerators: communication, mentor, and habits,” Rudy Lee, CEO of VREX told TechNode. “Firstly, their communication style. They try to provide an open environment where as many people can communicate with each other as possible, such as “Geeks On A Train”. They run a lot of events, inviting alumni to their events, and it’s not like one time and that’s it. Secondly, they have a huge network, with 240 official mentors and advisors. They are management levels in big corporations, VC, or serial entrepreneurs who successfully expanded to China and Asia Pacific region. They have built up a relationship with people from legal, investment background and all different sectors. For example, if your WeChat public account is suddenly blocked, they contact the person in charge of that right away to solve the problem. If you want to talk to companies that leveraged WeChat to growth hack, they connect you to them. The depth and width of their network is remarkable. Innospace, started out by a real estate developer, launched a new space called Innospace+, sitting right in front of Fudan University in Shanghai. They maintain strong relationship with Cyberport in Hong Kong, DMM from Japan, and CCCC and N15 from Korea, and tailor the acceleration program accordingly to meet their needs in bringing their foreign startups in China. For example, Innospace’s autumn batch in 2015 was wholly funded by KISED, a Korean government fund fostering Korean startups, where child’s education gaming startup CREATIVE BOMB took part in. Innospace provided mentorship and other systematic courses as well as a physical working space to the startups. “Innospace surely had a strong point as a China-based accelerator,” says Yup Ma, CEO of CREATIVE BOMB. “Innospace invited Dazhong Dianping and other series A, B companies to give a lecture to us on how to expand a startup in China. When we asked questions, they gave us real examples from the China’s business world. Secondly, they helped us connect with companies that we wanted to reach out to. When we name the specific company names, they somehow got in touch with them and connected us to them. Thirdly, the staffs checked our business models, and give us advice on how to pivot our business in the Chinese market. For example, my business is about child education, and they advised me to find a local partner to create content together. XNODE, started in 2015, is home for startup accelerators like Takumi Innovators, connecting Japanese and Chinese startups and Austrade landing pad, providing programs with the support from the Australian government. XNODE, however, doesn’t take equity shares. “We will launch the first tailor made corporate accelerator program for two leading global MNCs in July,” Zhou Wei, CEO of XNODE told TechNode. SmartStudy is a child education startup that brings a handful of English learning apps built around its fox character PINKFONG. Last year, the company recorded US$ 15.5 million in sales, leveraging its IP businesses.